Terry Trish was an amazing husband, father, grandfather, brother and friend. He was born in Aberdeen, SD on June 5, 1949 to John and Genevieve Trish. He grew up in Albert Lea, MN. He died in Mesa, AZ on August 23, 2016. 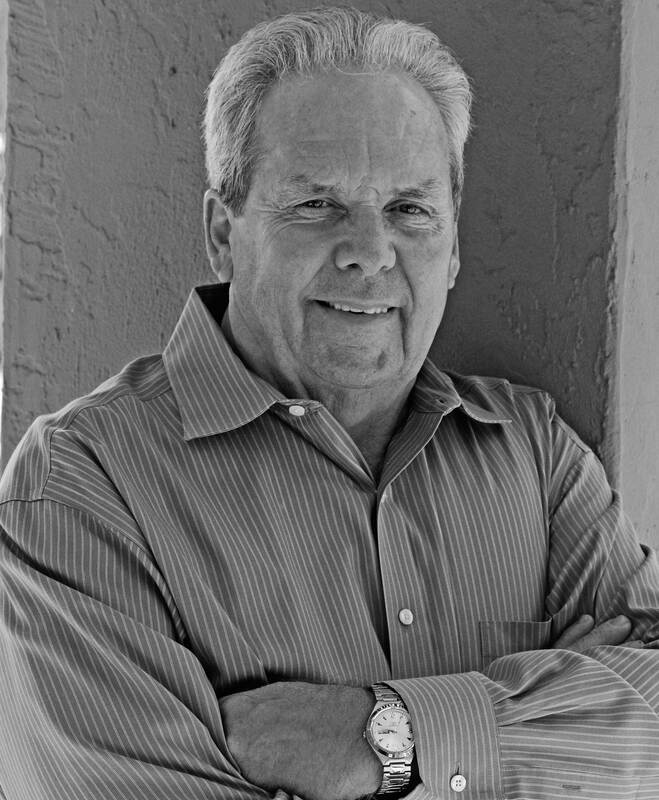 A serial entrepreneur, Terry had 40 years of experience in the retail and construction glass industry and owned glass businesses in Shakopee, MN and Scottsdale, AZ. He was active in the Shakopee community as a member of the planning commission board and served as Lieutenant of the Reservists with the Sheriff’s Department for several years. Terry and his wife, Carol, moved to Arizona in 2005 where they opened Troon Glass in Scottsdale, AZ. Terry is survived by his wife, Carol, of Mesa, AZ; his son Jeff of Scottsdale, AZ; his daughter Beth (Dave) Bardwell of Cologne, MN; his two grandsons, Aidan and Noah Bardwell of Cologne, MN; three sisters and two brothers. Terry was preceded in death by his parents, John and Genevieve, and his brother, John. Our prayers to out to you. We tried to mail a sympathy card but it came back as we had a wrong address. We would like your mailing address.